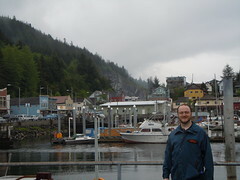 Believe it or not there is more to Ketchikan than fishing. Silverking Lodge’s guests enjoy our 900′ rainforest boardwalk. This pristine nature walk will put you in front of the largest known cedar tree in the Tongass National Forest.